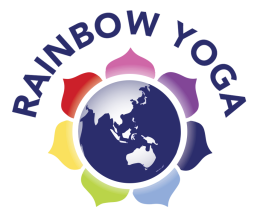 Rainbow Yoga is one of the most well-known and loved international yoga teacher trainings! 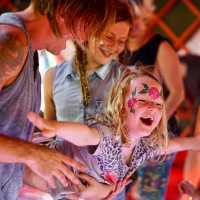 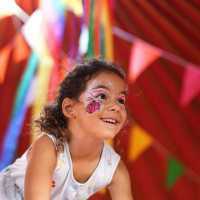 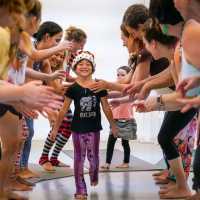 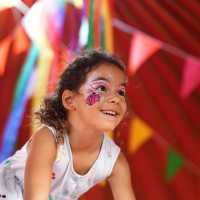 We offer a whole range of fun and interactive teacher trainings for Kids and Family Yoga as well as Partner Yoga. 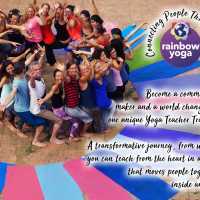 We also offer our yearly 200/300 Hr residential teacher training is a unique journey for those interested in specialising in yoga for all ages.